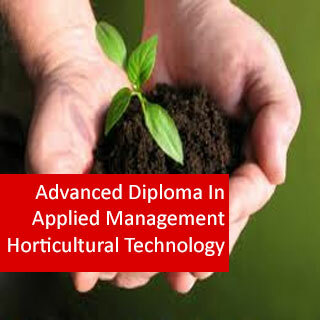 Advanced Diploma in Applied Management Horticultural Technology course online. Are you are interested in Hydroponics at management level or want to start your own business? 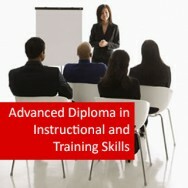 -then this comprehensive, exciting and challenging course will meet all your needs. It covers broad general management skills along with hydroponic growing. Core Modules: four compulsory subjects covering management issues over approximately 400 hours of study. Elective Modules: develop knowledge in a chosen area of specialisation - in this instance, Hydroponics. Covers 300 hours of study. Industry Project: 'Management in the Workplace Project' - Covers 200 hours of approved work experience in a small business situation. The project specifically aims to provide the student with the opportunity to apply and integrate skills and knowledge developed through various areas of formal study. 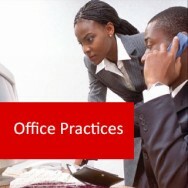 This course is internationally accredited through I.A.R.C. 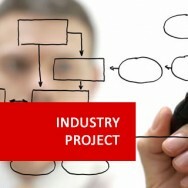 For courses that involve more than 100 hours, more than one workplace project topic may be selected. For example, 200 hours may be split into two projects each of 100 hours. This will offer the student better scope to fulfill the needs of their course and to meet the number of hours required. Alternatively, the student may wish to do one large project with a duration of 200 hours. If the student wishes to do one large 200 hour report, then only three progressive reports will be needed (however the length of each report will be longer).